Welcome to Soundigy website! Here you can find useful and innovative audio, midi and video software for personal computers (Windows and Mac OS X) and mobile devices (iOS, Android and Windows Phone). 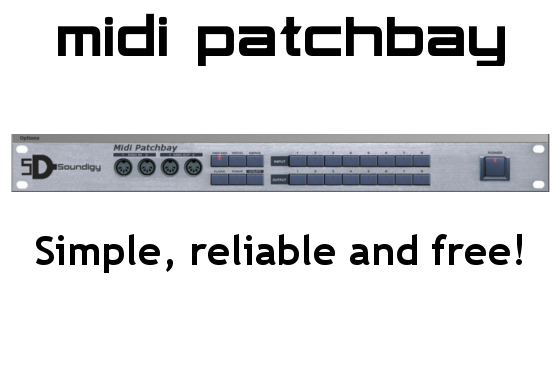 We create plugins (VST, VSTi and Audio Units) and standalone applications. We use tested and efficient DSP algorithms. 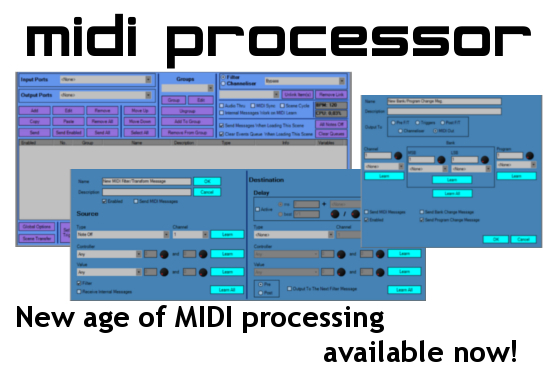 If you create music (not necessarily computer or electronic), if you automate sound or light gear on stage or in studio, if you need to process audio and midi signals, Soundigy’s software is at you service. If you need something special, write us an e-mail – we can deliver dedicated software solutions. Don’t forget to read more about us, our products and technologies we use or even download some software and try it. We are more artists and hobbyists than just engineers. 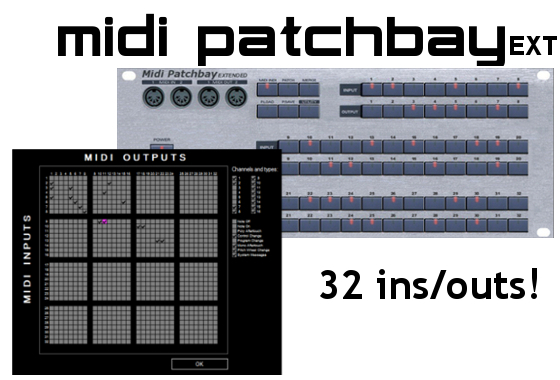 Currently we encourage you to try our MIDI Patchbay (freeware), MIDI Patchbay Extended and MIDI Processor. Soon we will publish surround panner effect plugin, mobile jukebox system and some midi applications for Android and iOS (you can follow our News section). Check out presentations of our software at Vimeo and Youtube. Meet us at Facebook. And don’t forget – with us you can really Touch the Sound!